It’s that time of year. 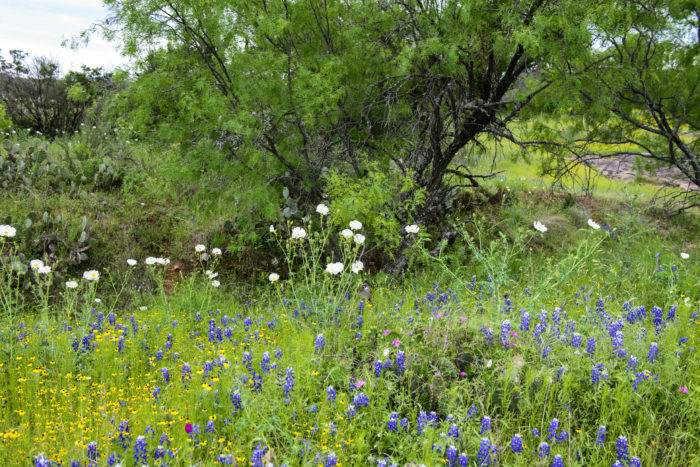 Temperatures stay around 70 degrees, the days are growing longer, and vibrant wildflowers cover the city. 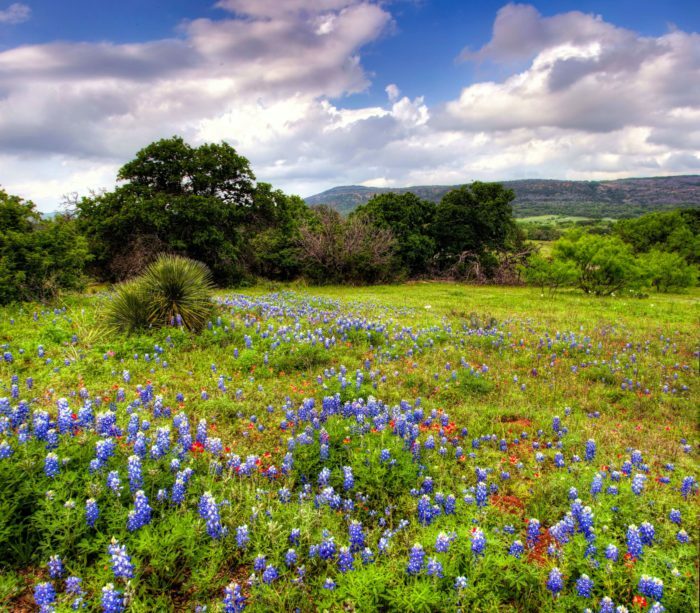 Take advantage of Texas’ glistening springtime conditions and venture out to the Hill Country. 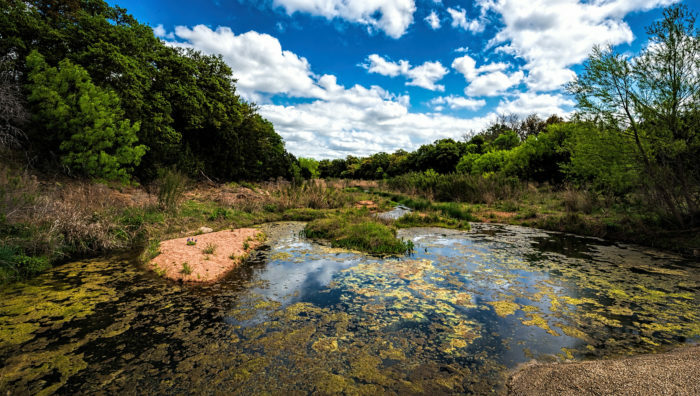 Just outside of Fredericksburg sits one of the most jaw-dropping journeys. 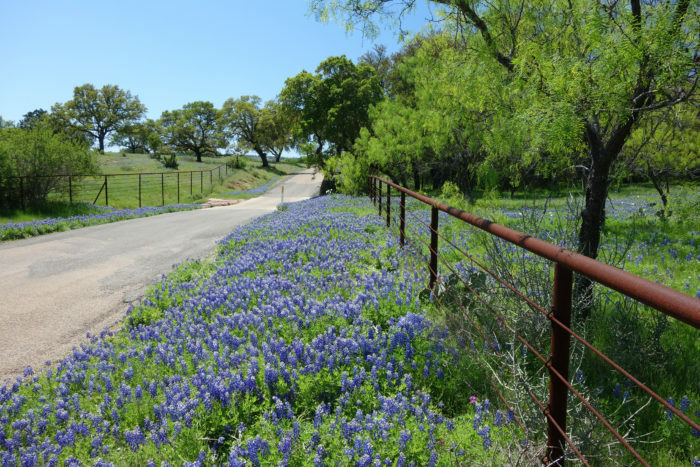 This picturesque Hill Country drive near Austin is blooming with color. The Willow City Loop is thirteen miles of unimaginable beauty. 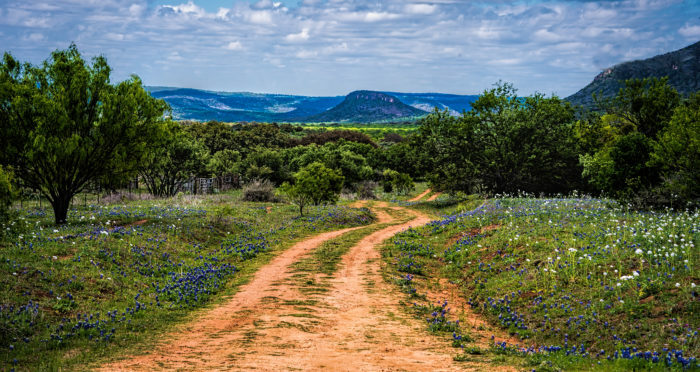 The rugged trail begins on Road 16 N outside of Fredericksburg, Texas. With the charming town of Fredericksburg nearby, you could even make the Willow City Loop part of a weekend trip. 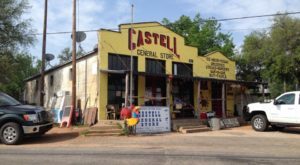 This lovely Hill Country town is full of antique shops, German food, and live music. 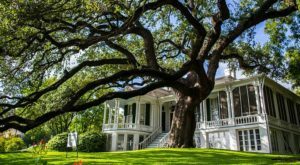 Need help planning your Fredericksburg getaway? 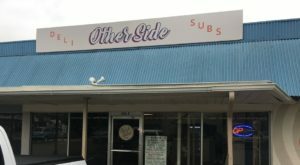 Check out our feature article here. After 13.3 miles on 16 N, turn right on Ranch Road 1323. Then, you'll continue 2.79 miles to Willow City. Turn left onto Willow City Loop. This is when the drive really gets gorgeous. 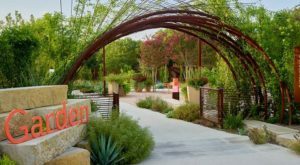 This private loop weaves around colorful fields of wildflowers. 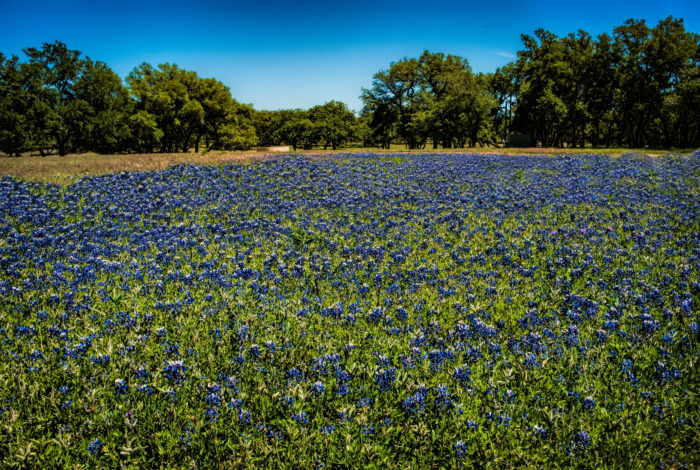 You'll see breathtaking Texas skies stretch out before you and hundreds of vibrant bluebonnets. This scenic loop is especially colorful from March through May. 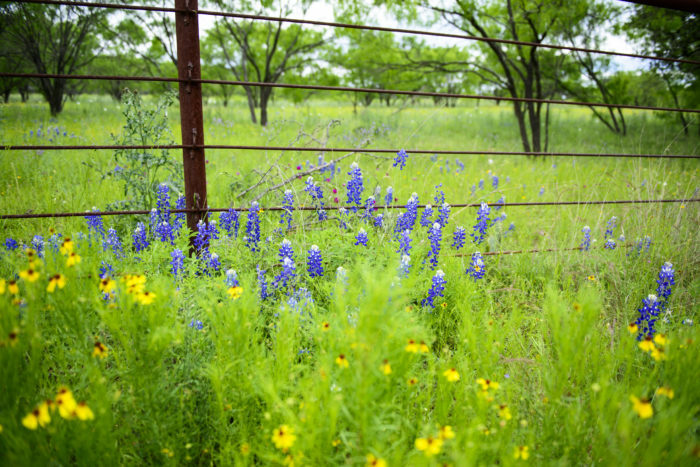 That's when the bluebonnets, Indian paintbrushes, sunflowers, and poppies really bloom. 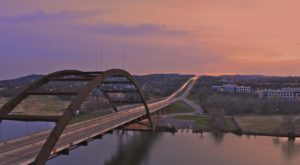 If this view doesn't fill your heart with Texas pride, nothing will. 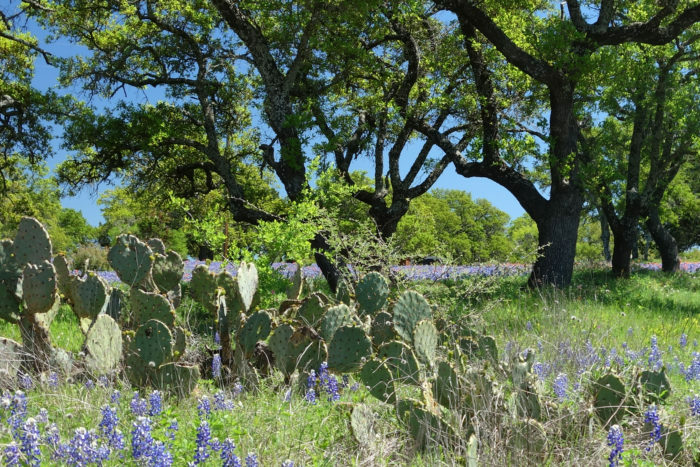 This rugged Hill Country trail continues for 13 miles before connecting with Road 16. 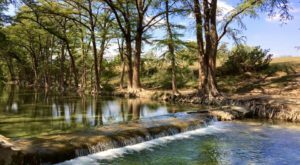 If you're looking for a dose of Texas beauty, The Willow City Loop will definitely deliver. These picturesque views are only about an hour and a half away. This is one leisurely drive you'll want to take again and again. 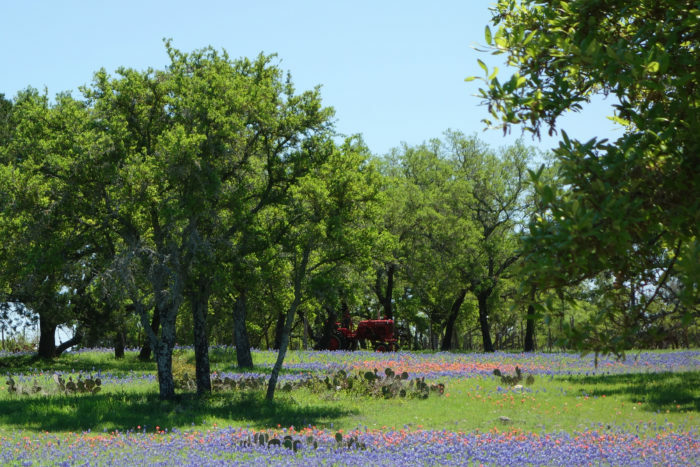 For a more detailed map, visit the Texas Hill Country Trail website here. Looking for more lovely landscapes? 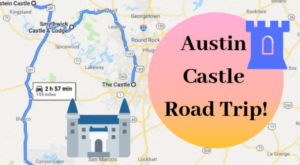 Take these five country roads near Austin for a gorgeous scenic drive.